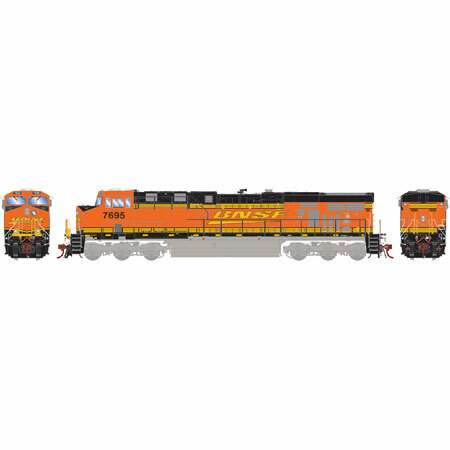 Effective immediately, Athearn is enforcing their MAP pricing. MAP (Minimum Advertised Price) Manditory per Athearn. These prices are valid for 90 Days after release. 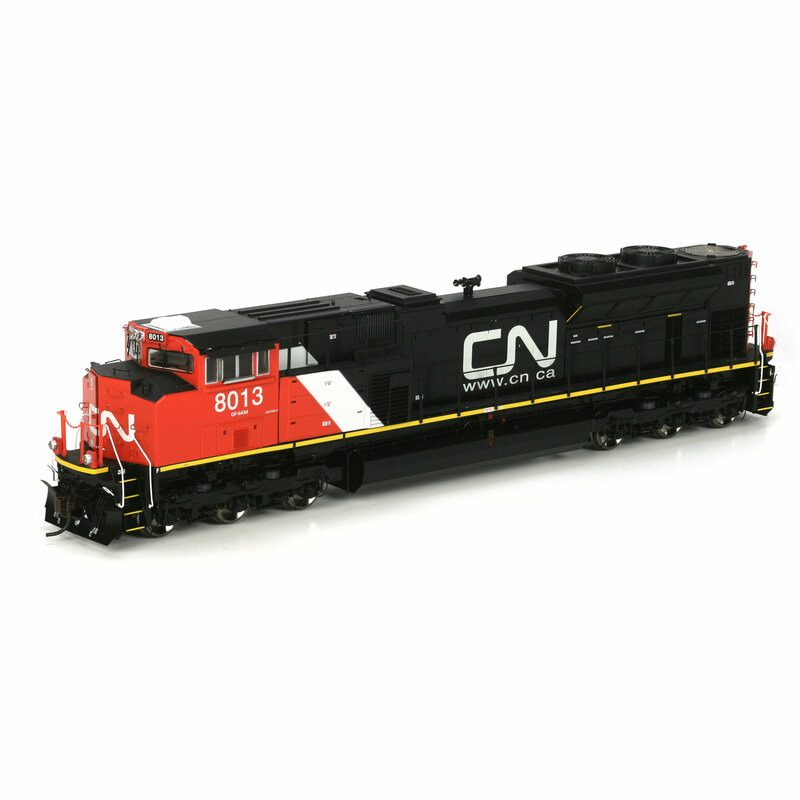 Valid for 90 Days after release. 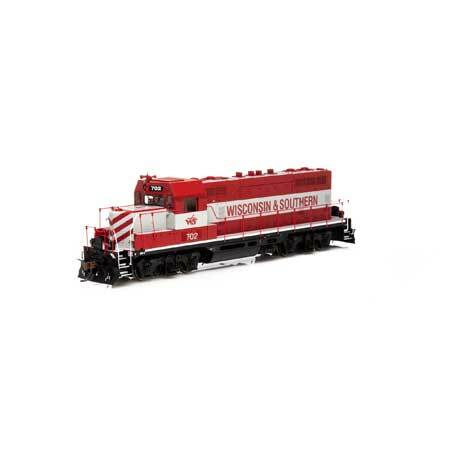 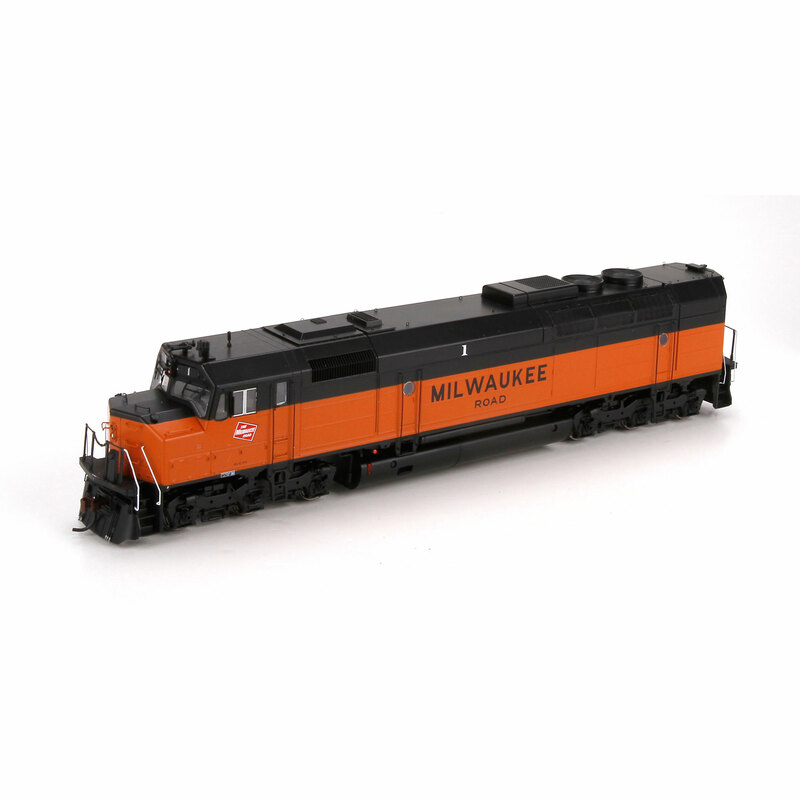 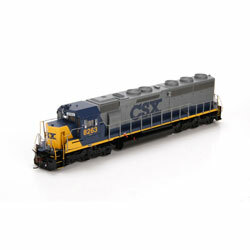 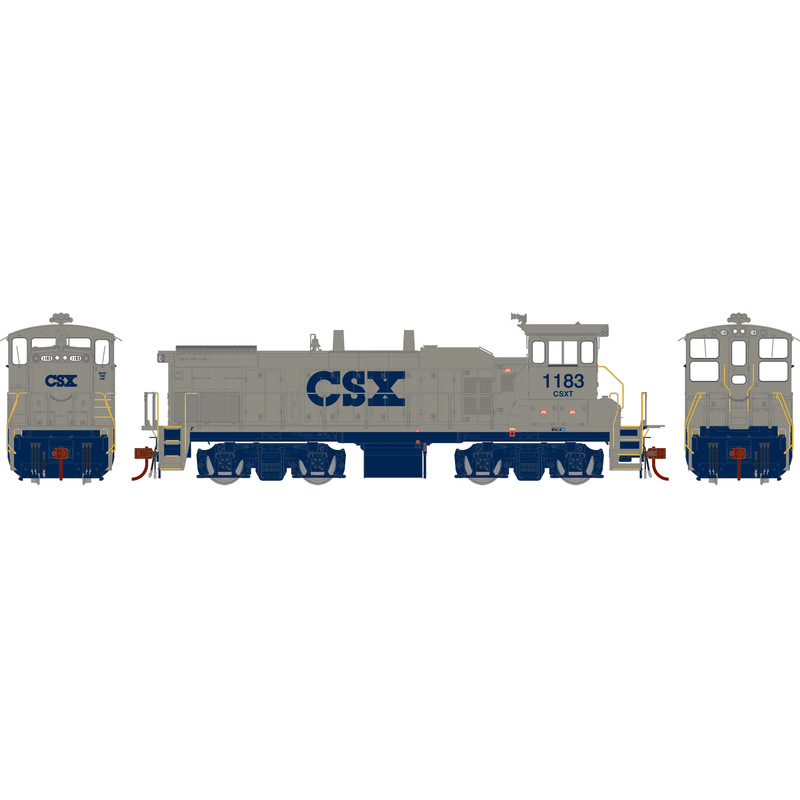 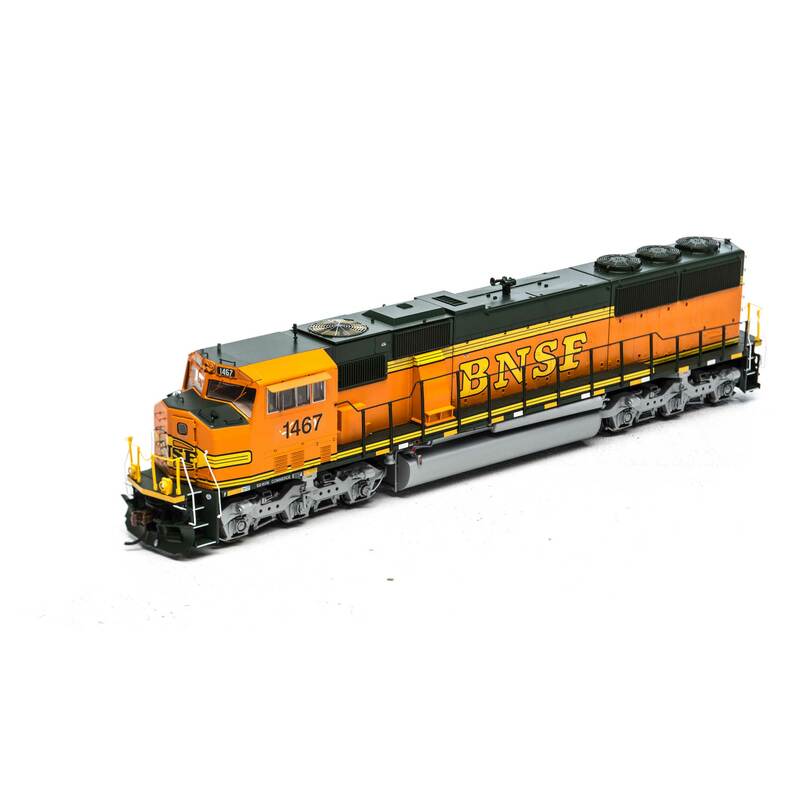 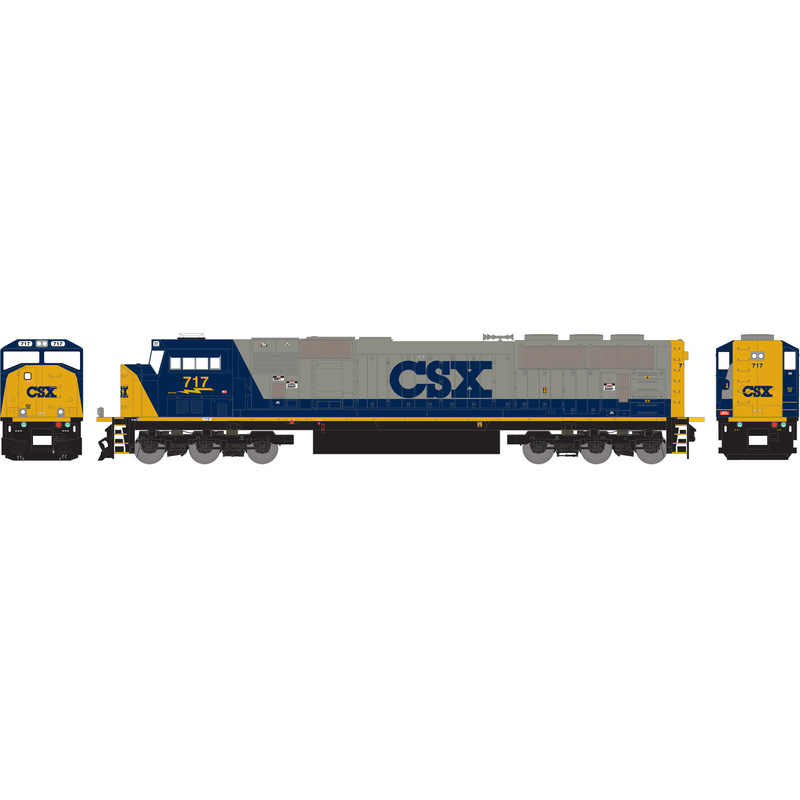 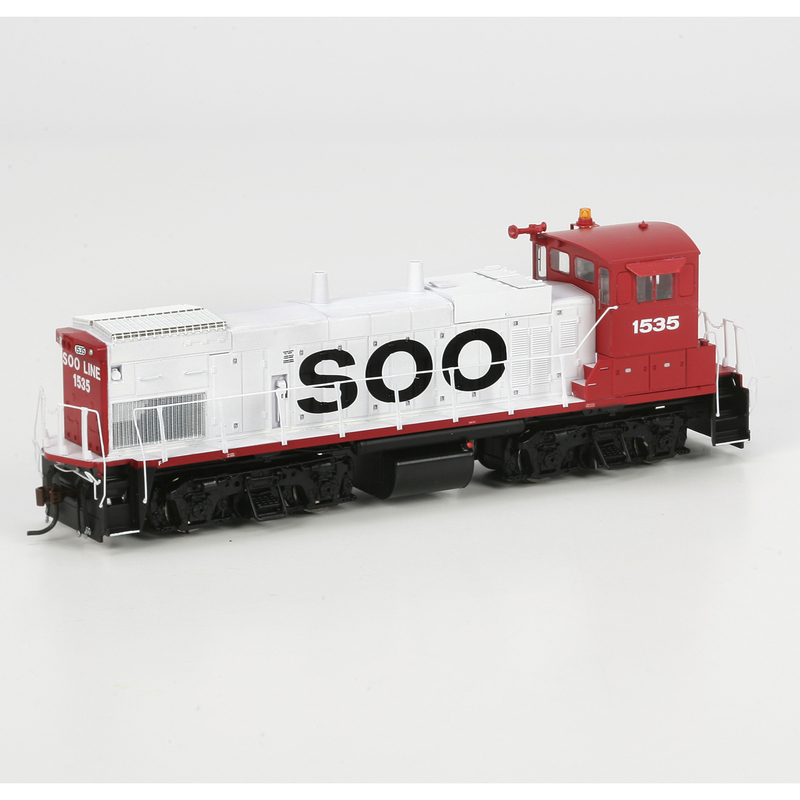 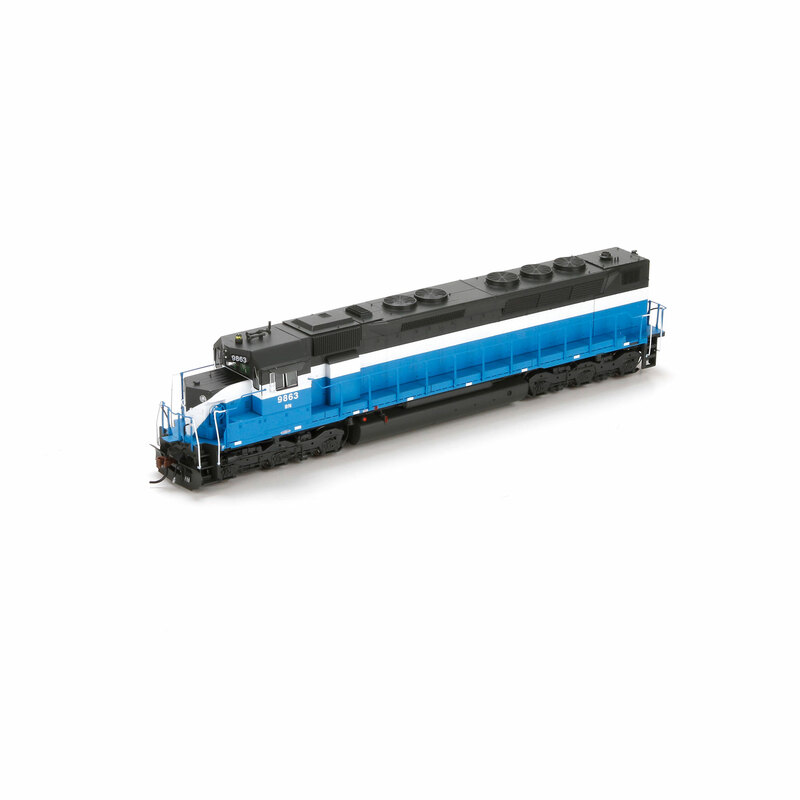 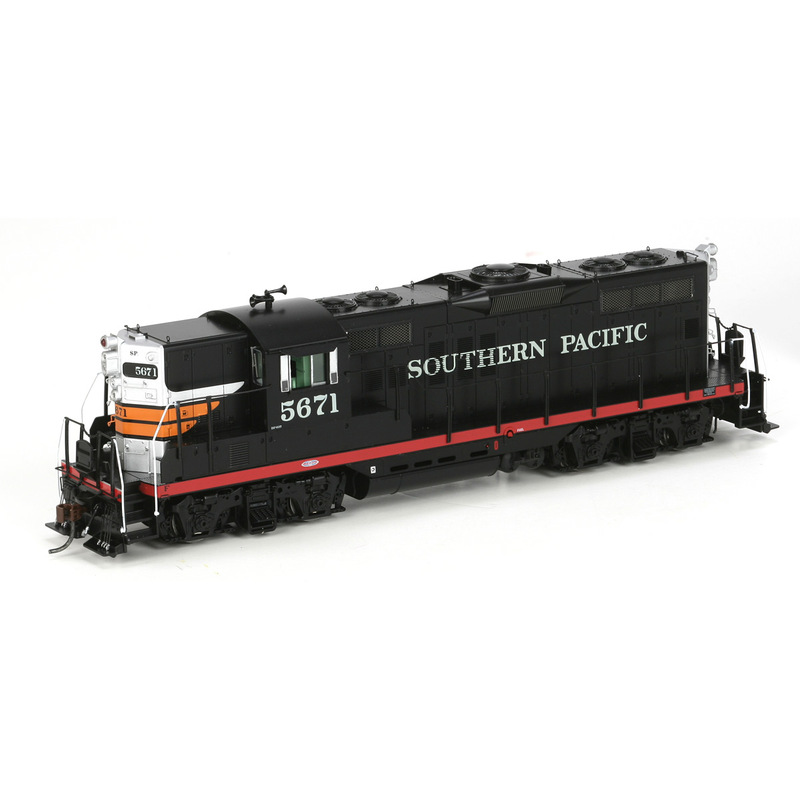 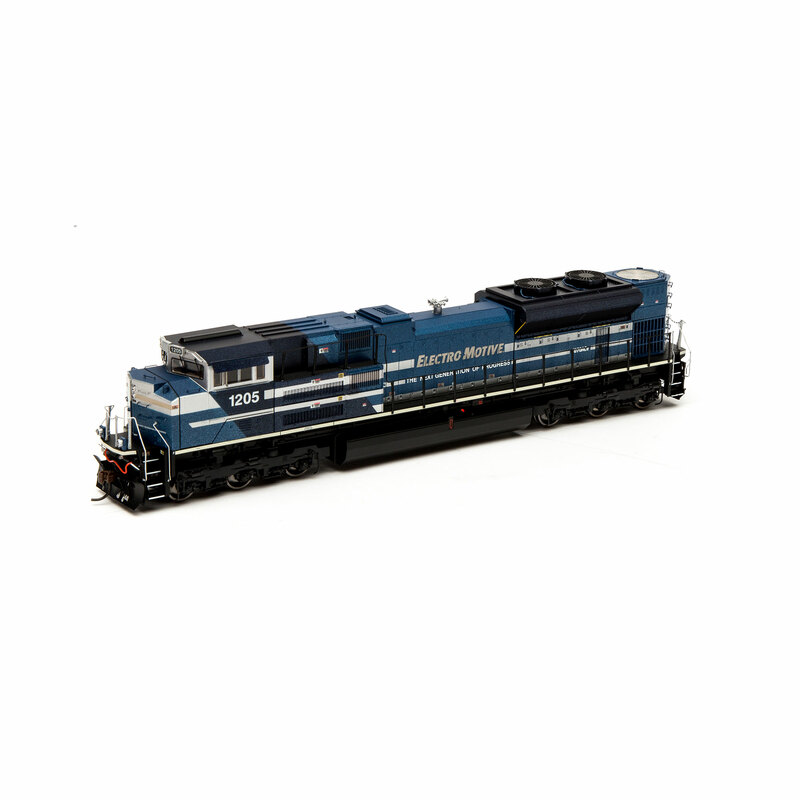 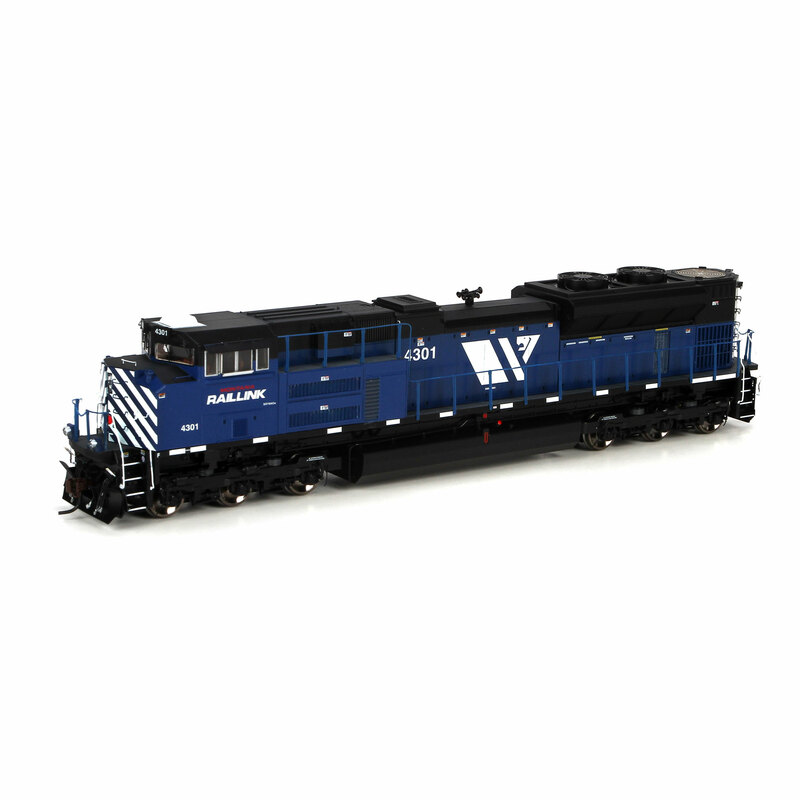 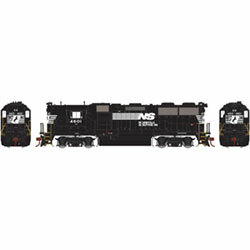 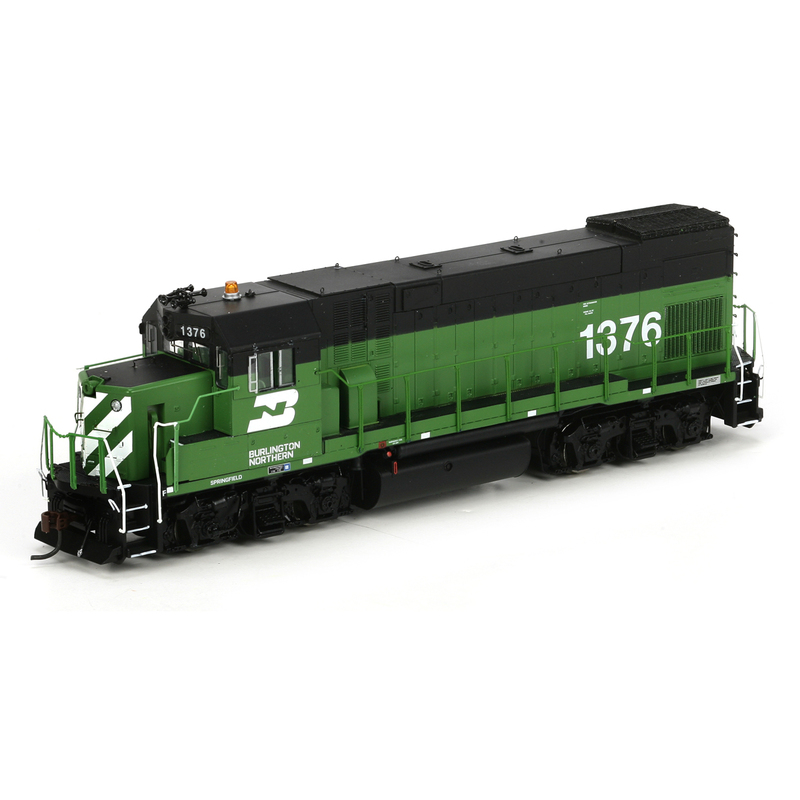 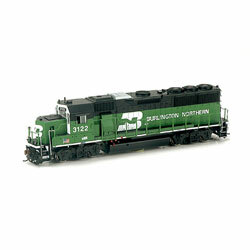 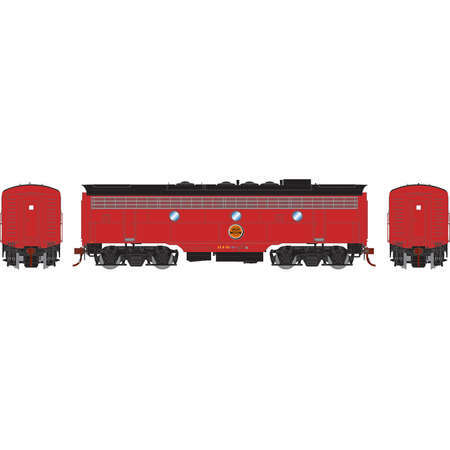 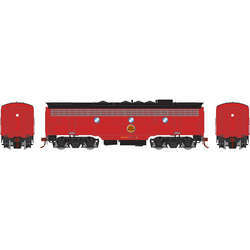 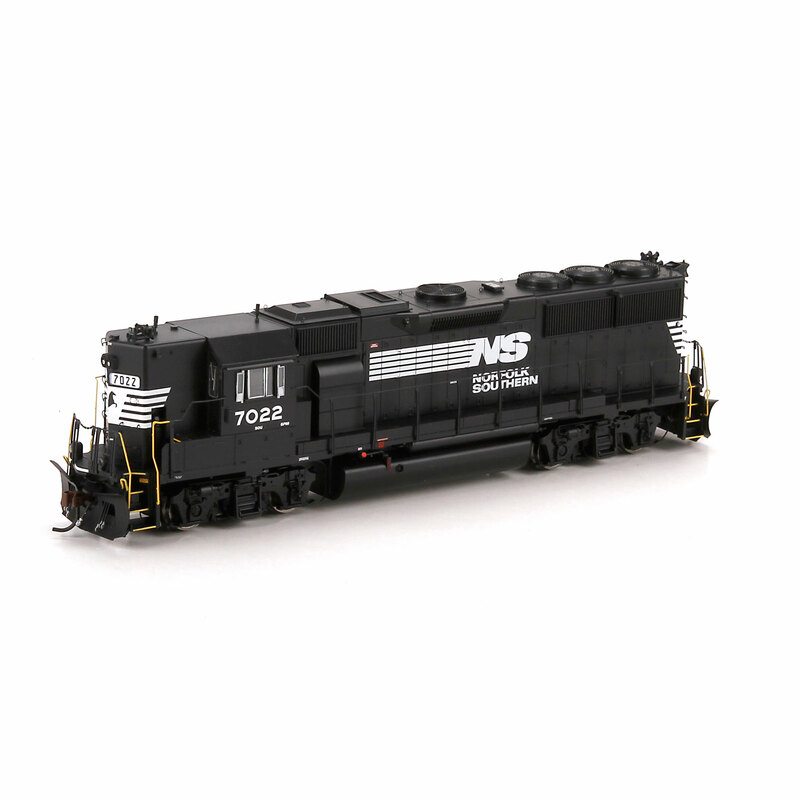 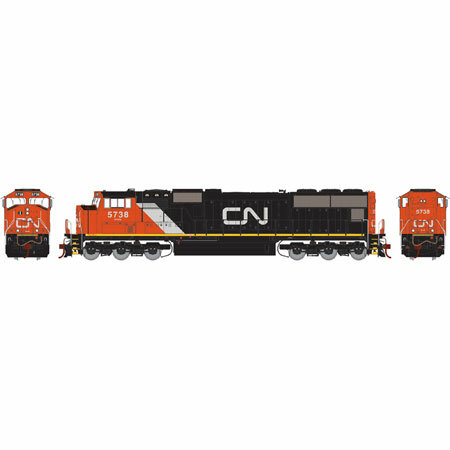 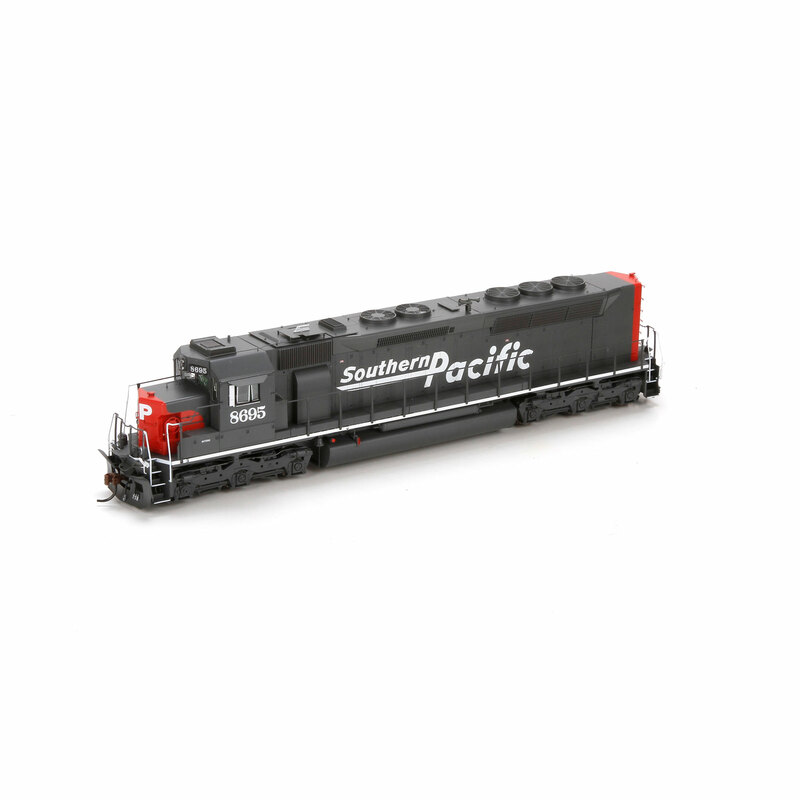 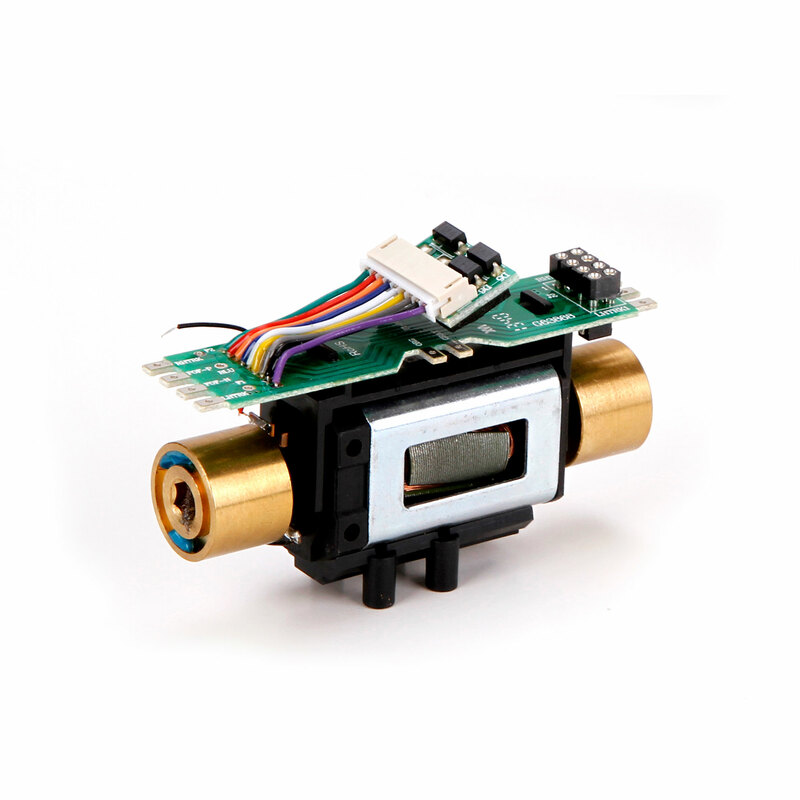 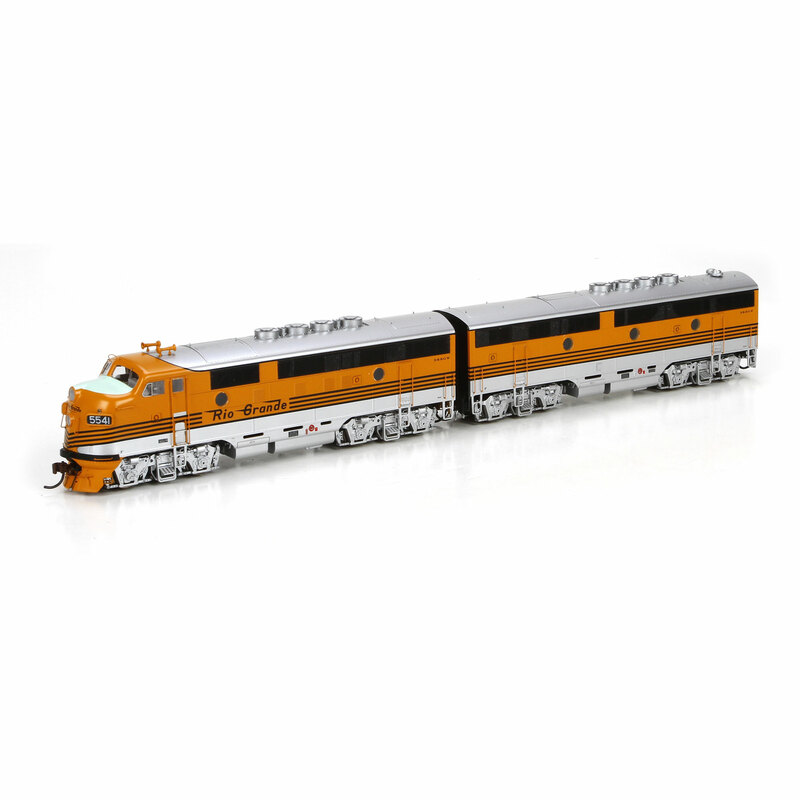 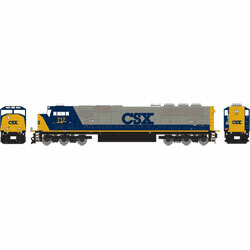 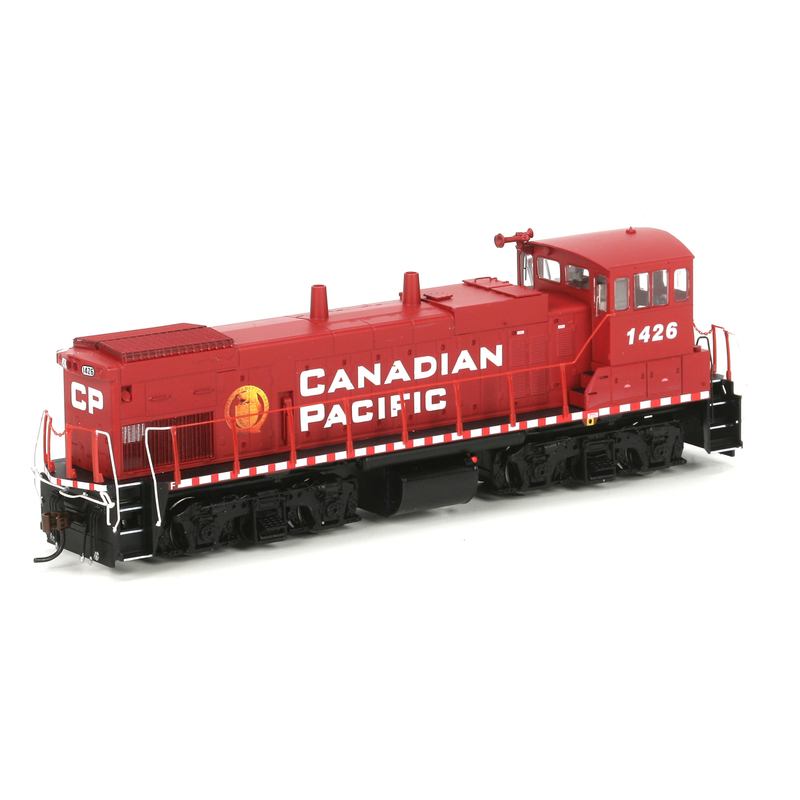 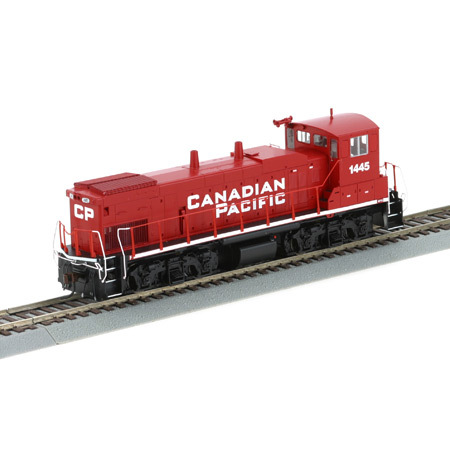 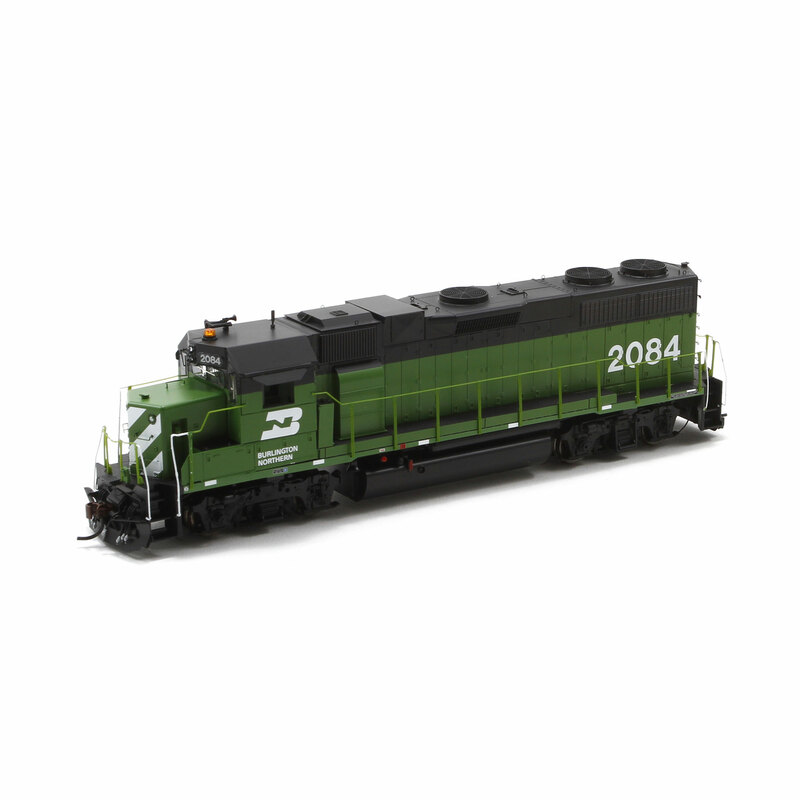 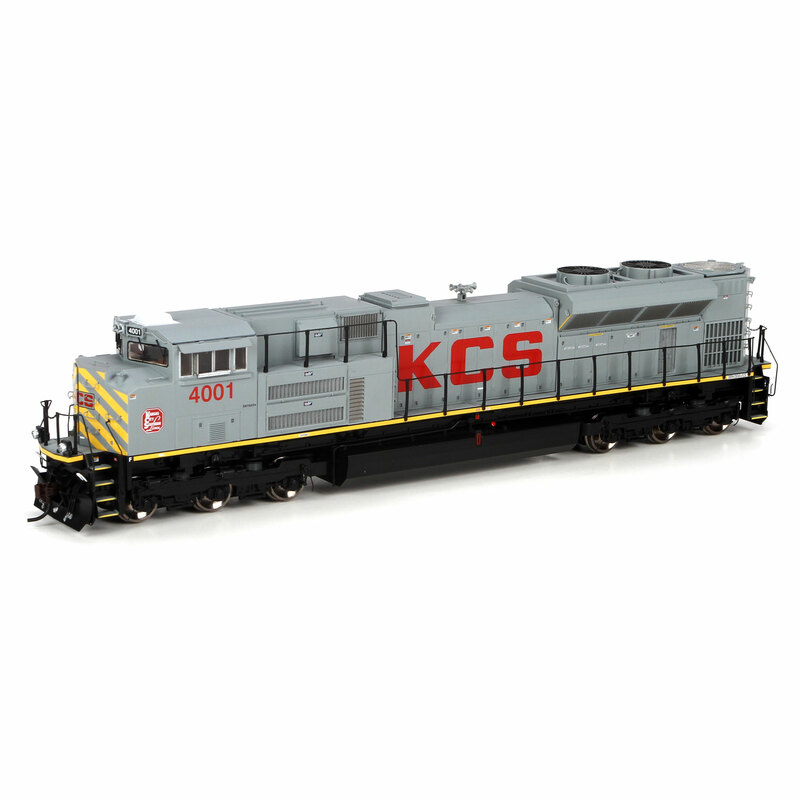 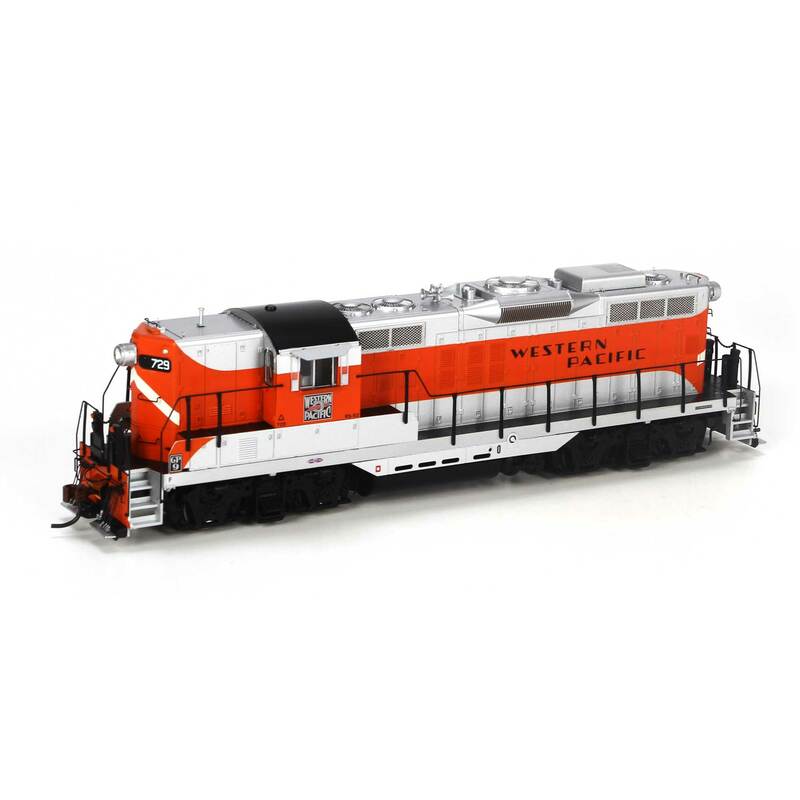 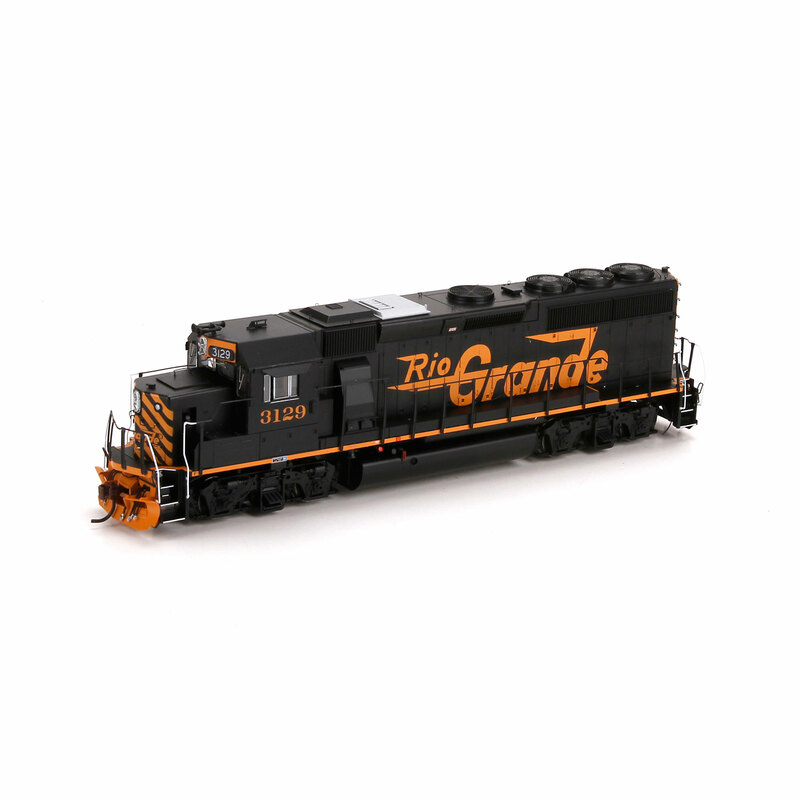 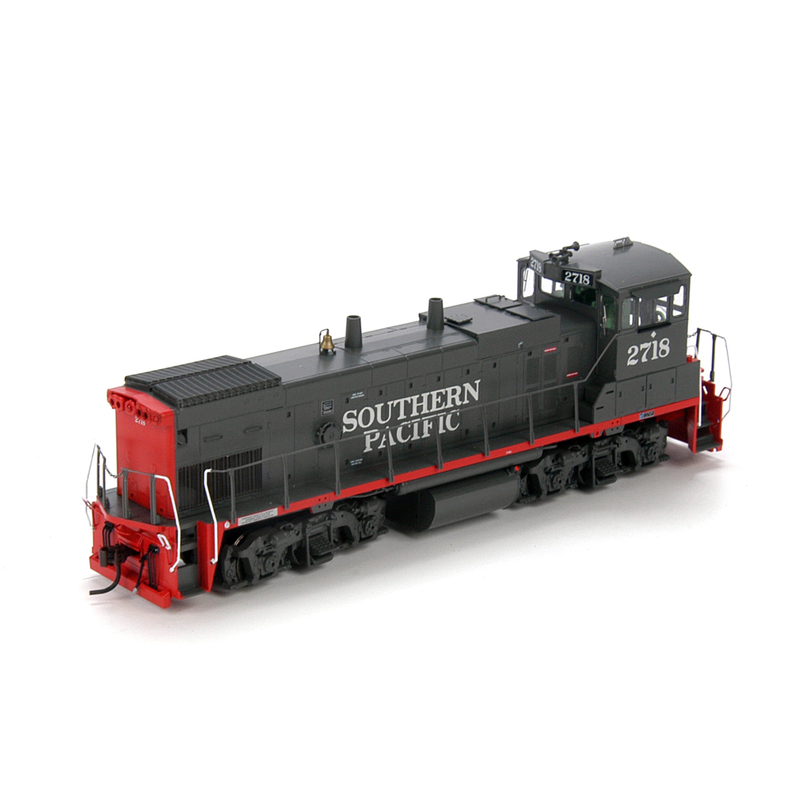 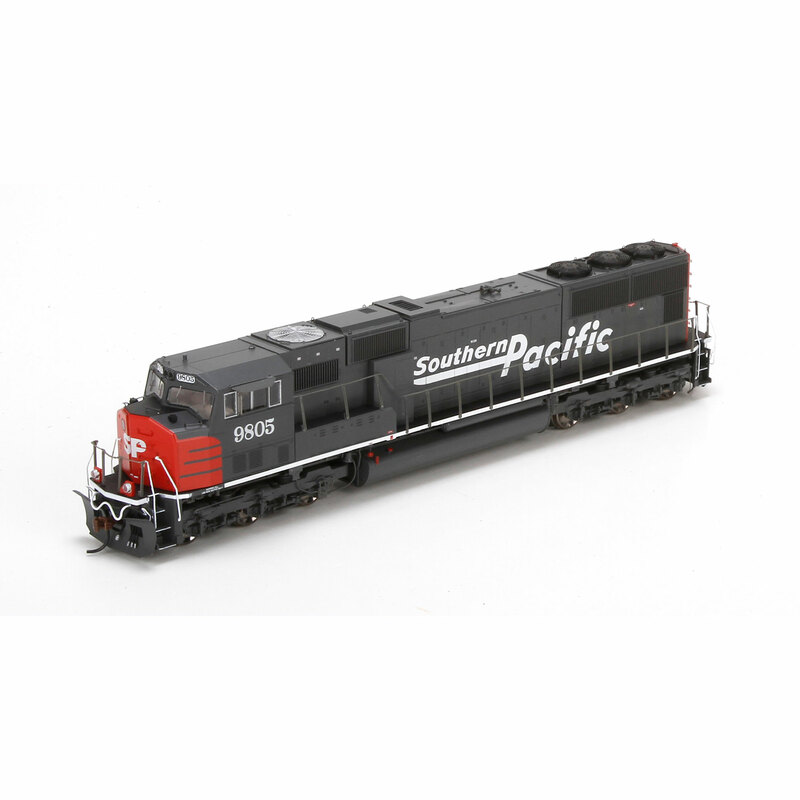 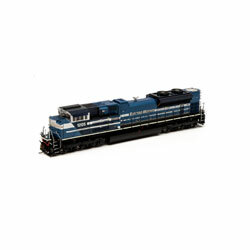 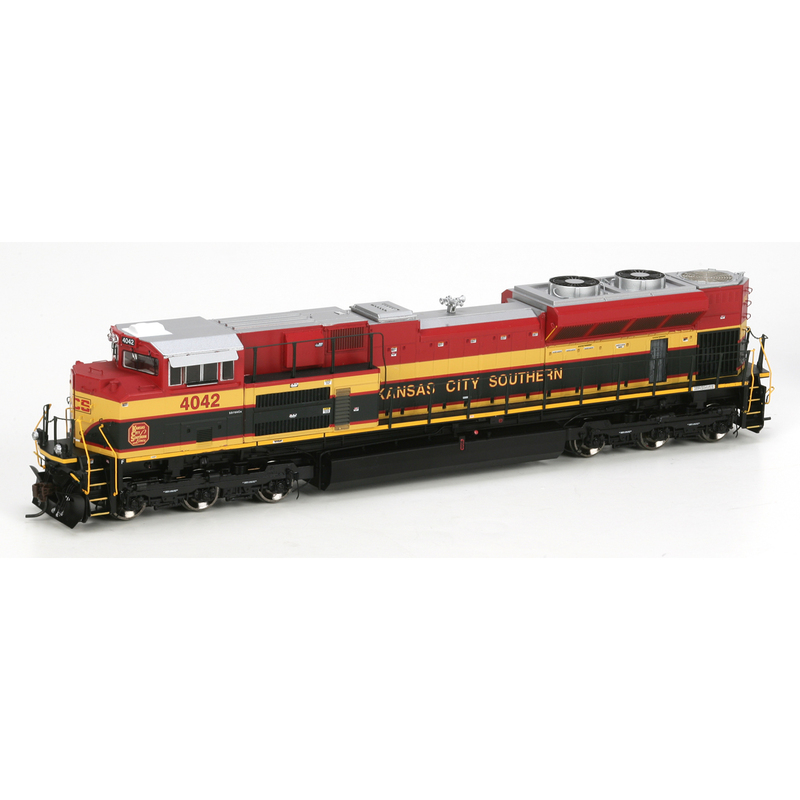 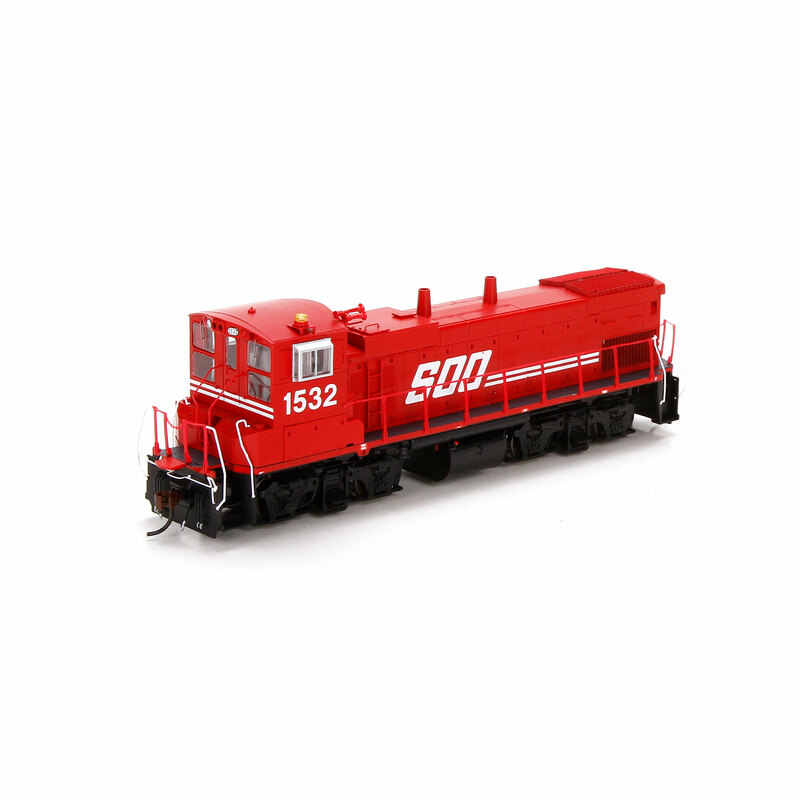 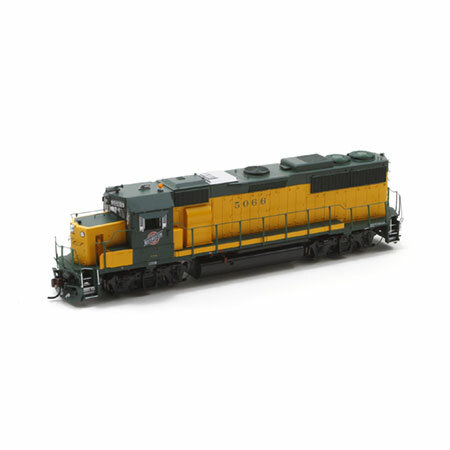 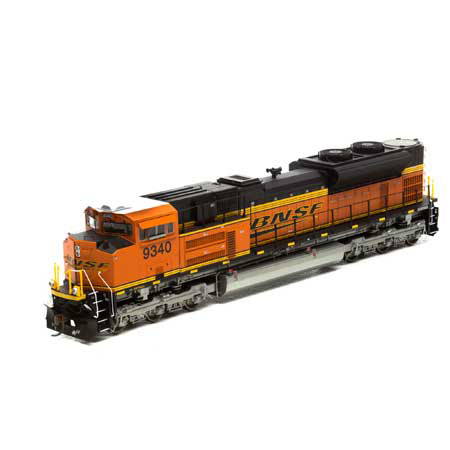 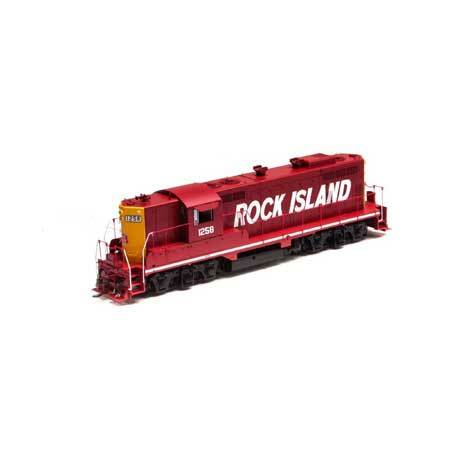 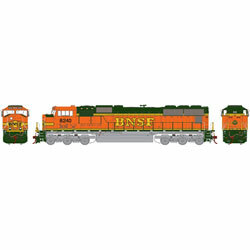 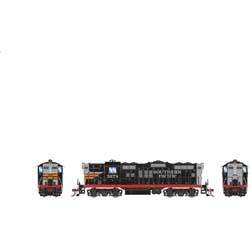 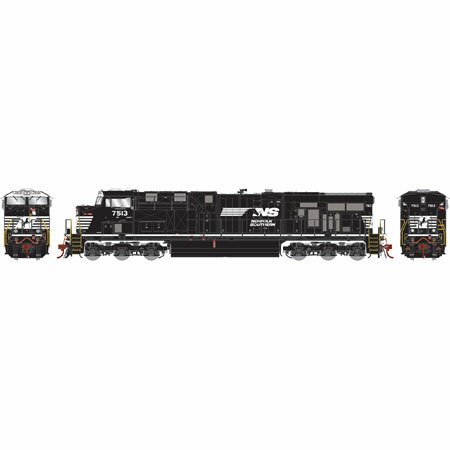 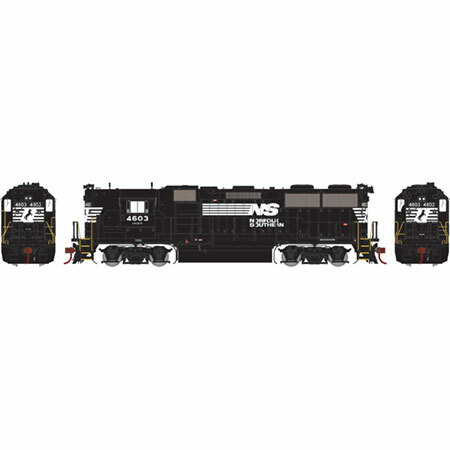 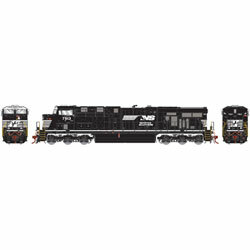 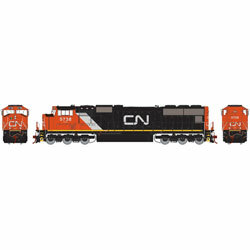 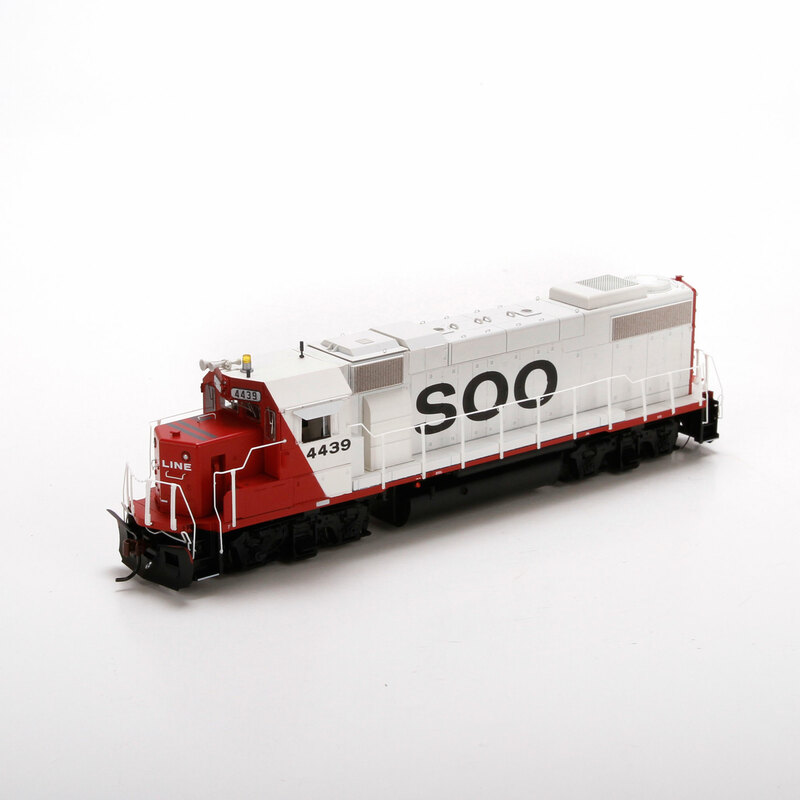 • Used with the DCC-Sound Ready underframe only. Earlier models that don't have the Sound Ready --starburst on the box will be able to obtain the underframe (ATH98542) separately. 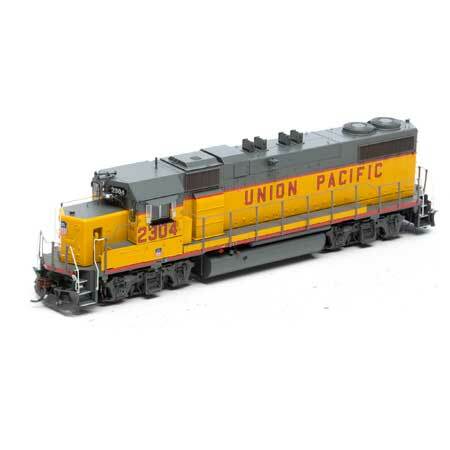 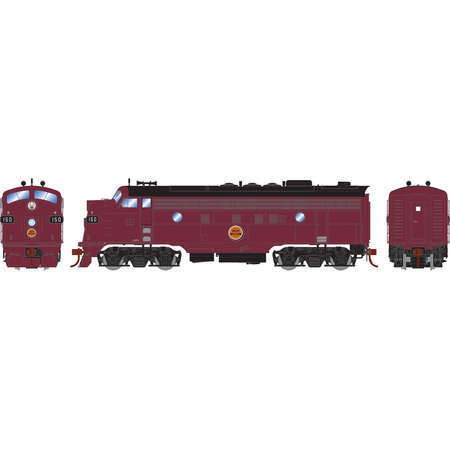 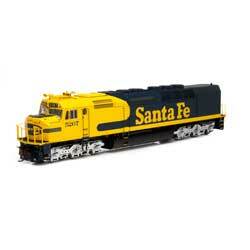 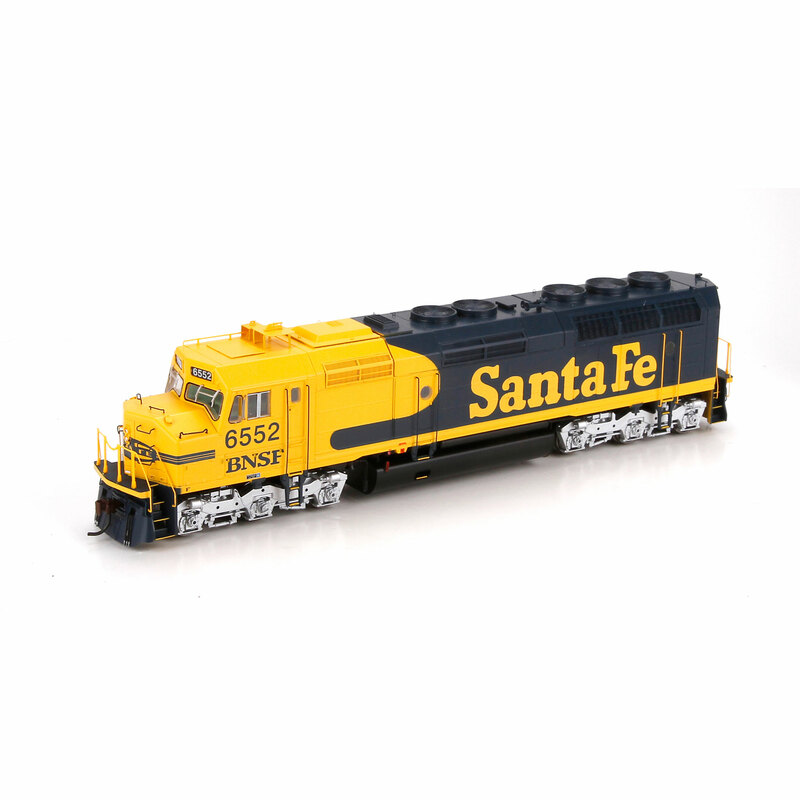 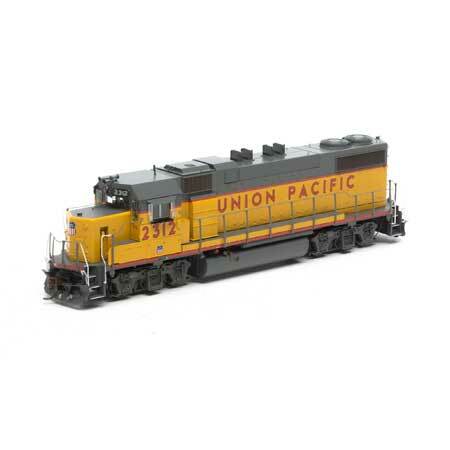 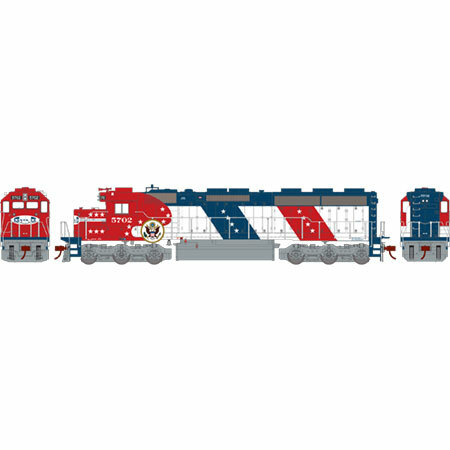 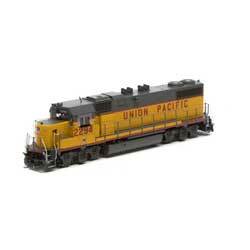 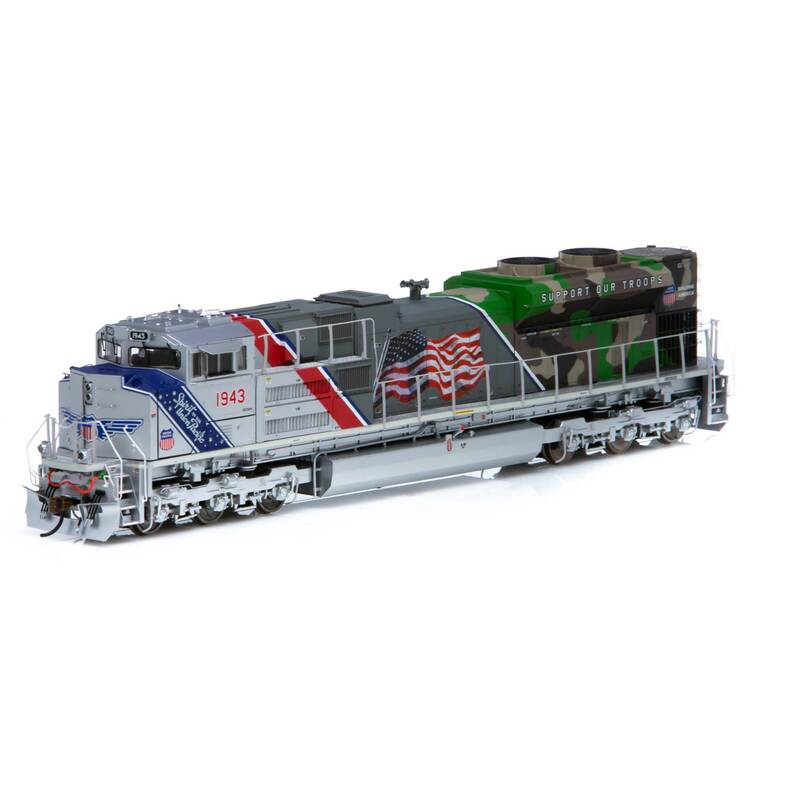 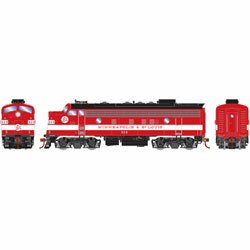 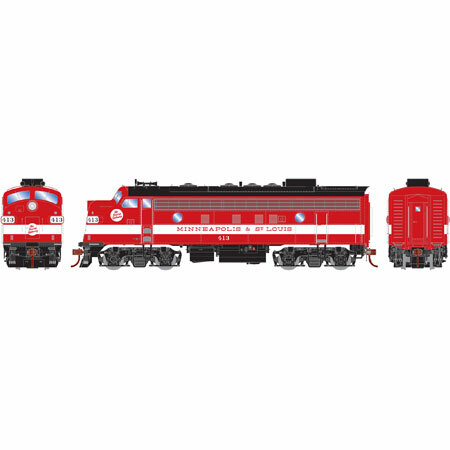 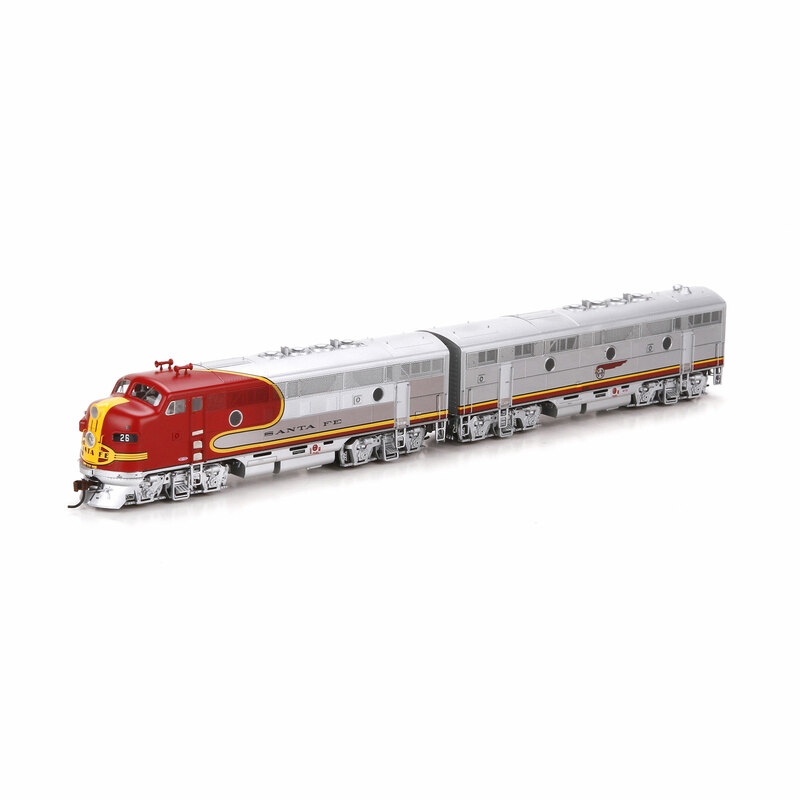 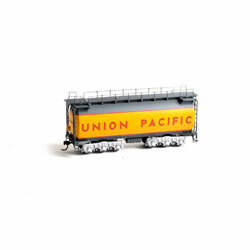 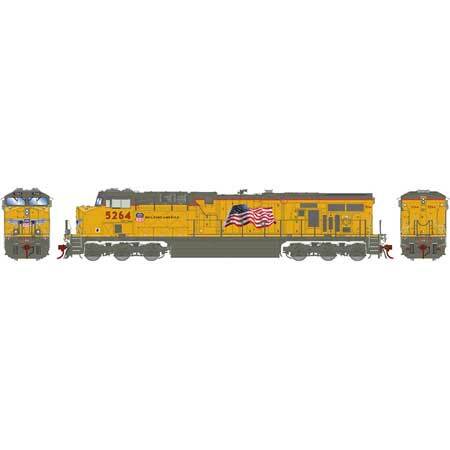 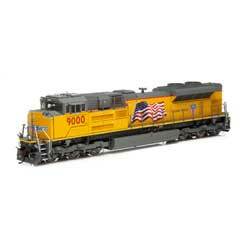 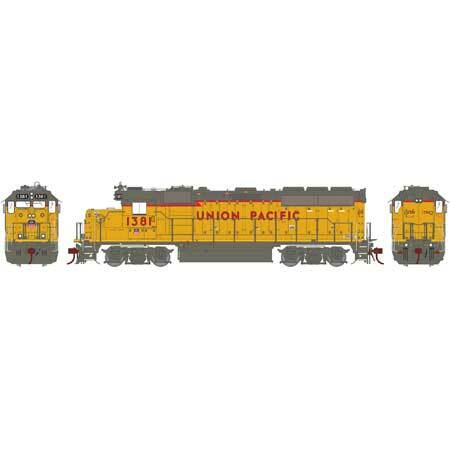 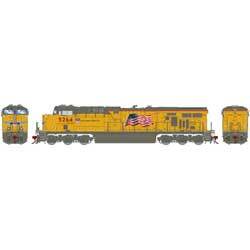 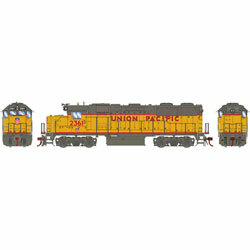 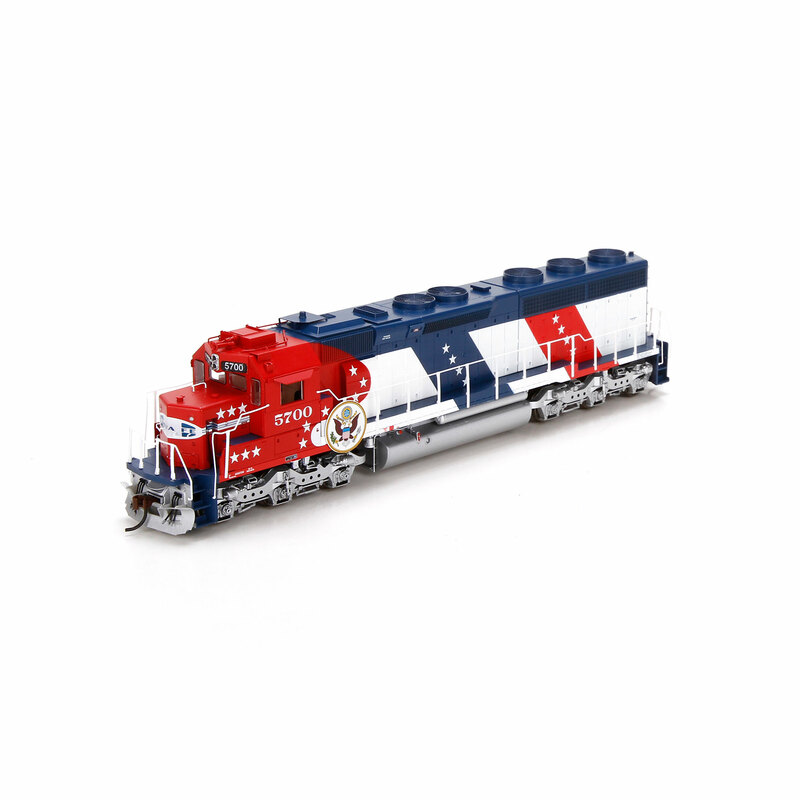 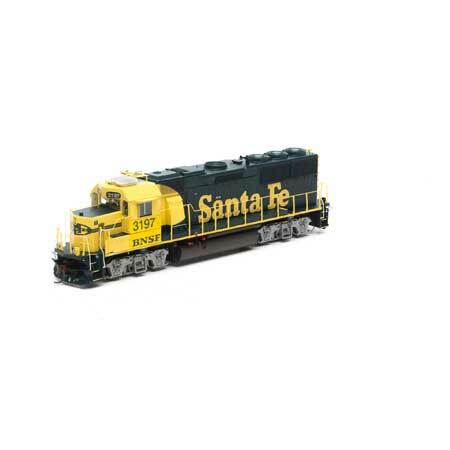 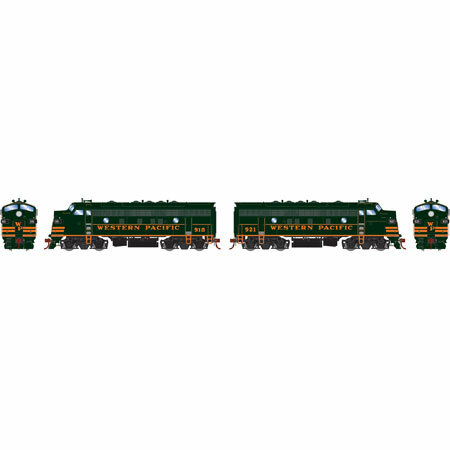 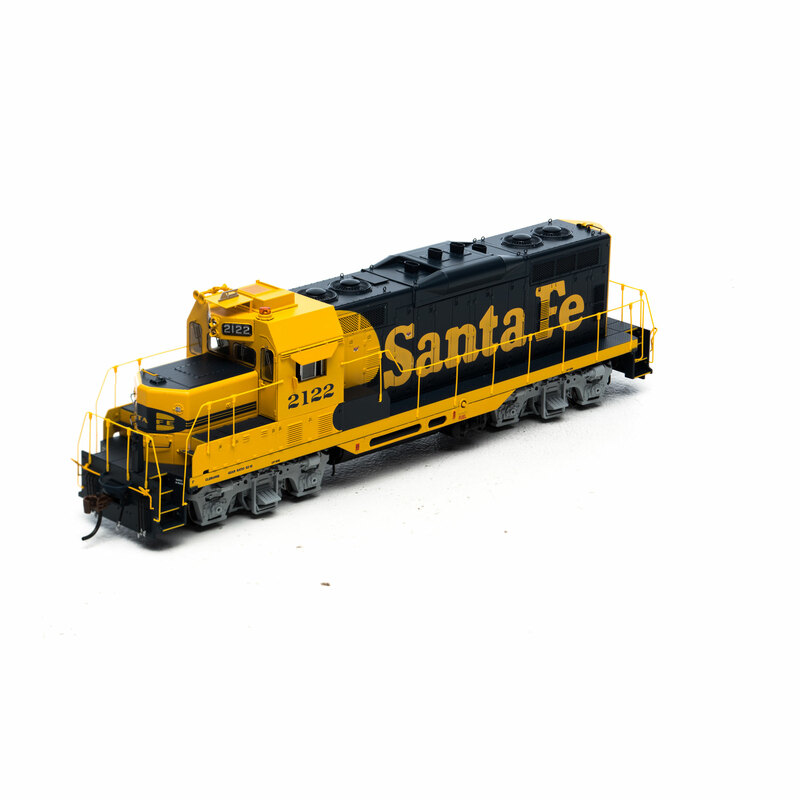 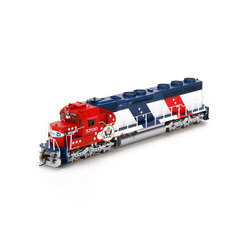 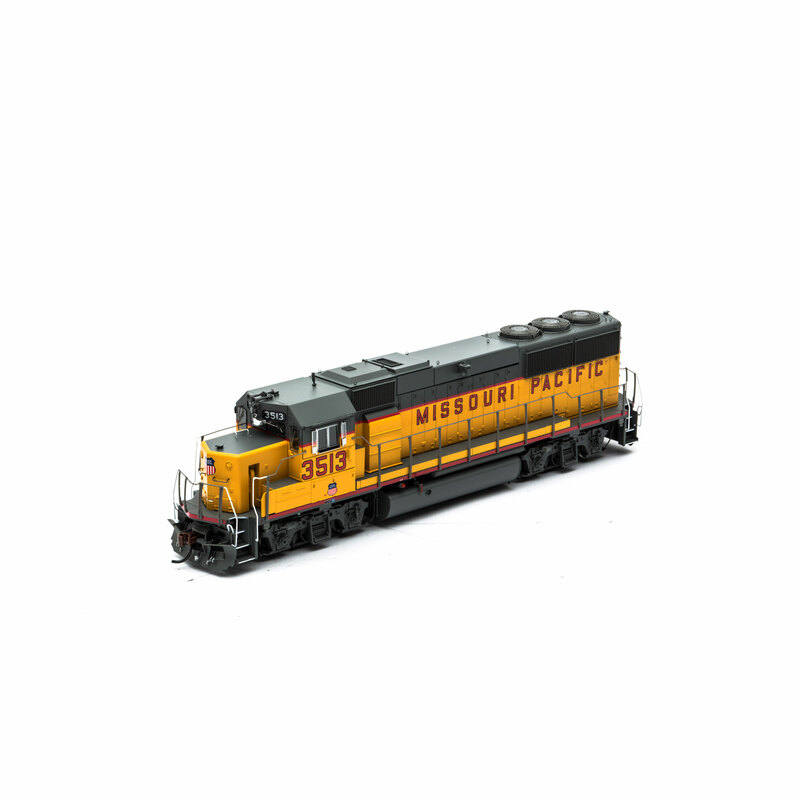 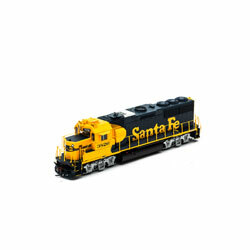 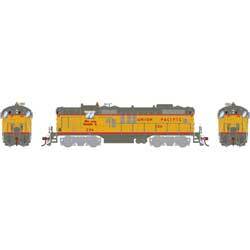 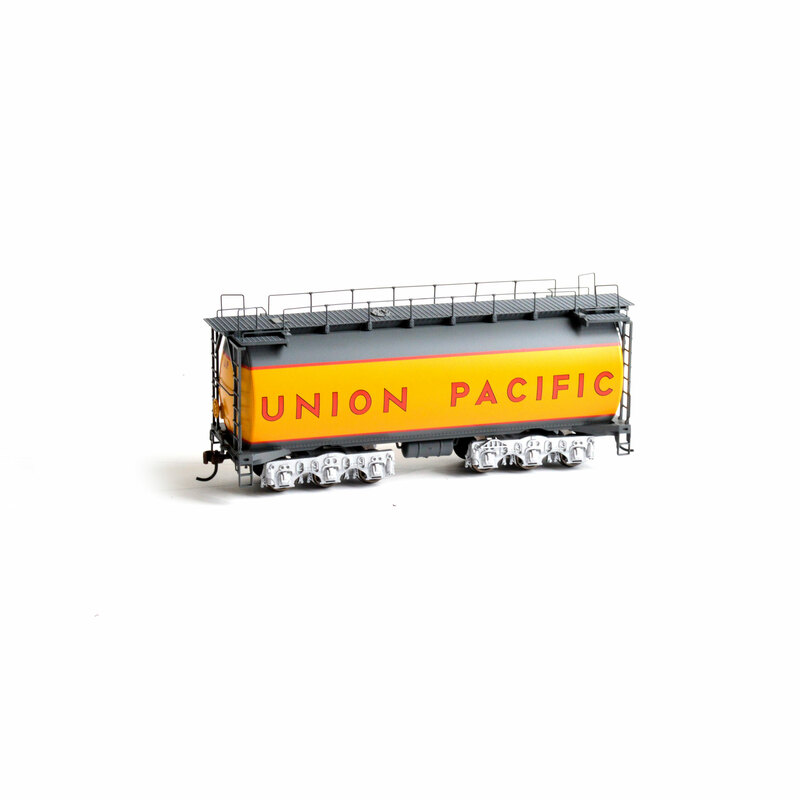 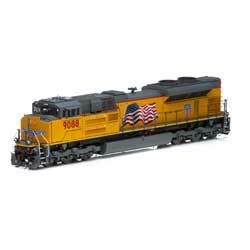 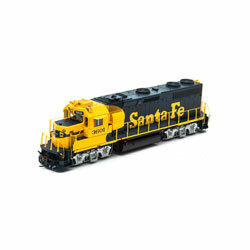 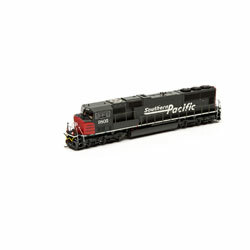 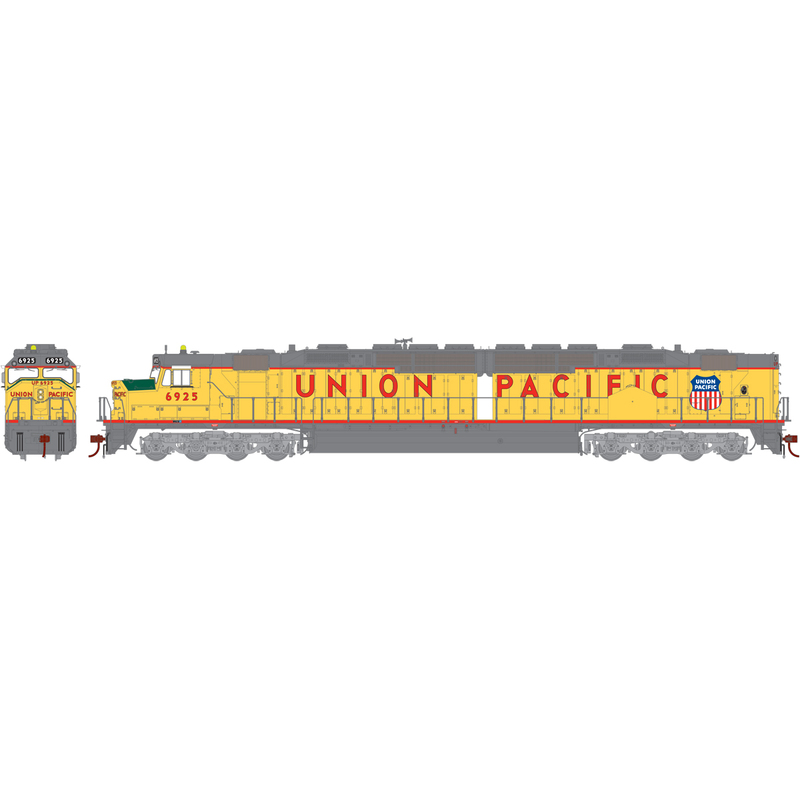 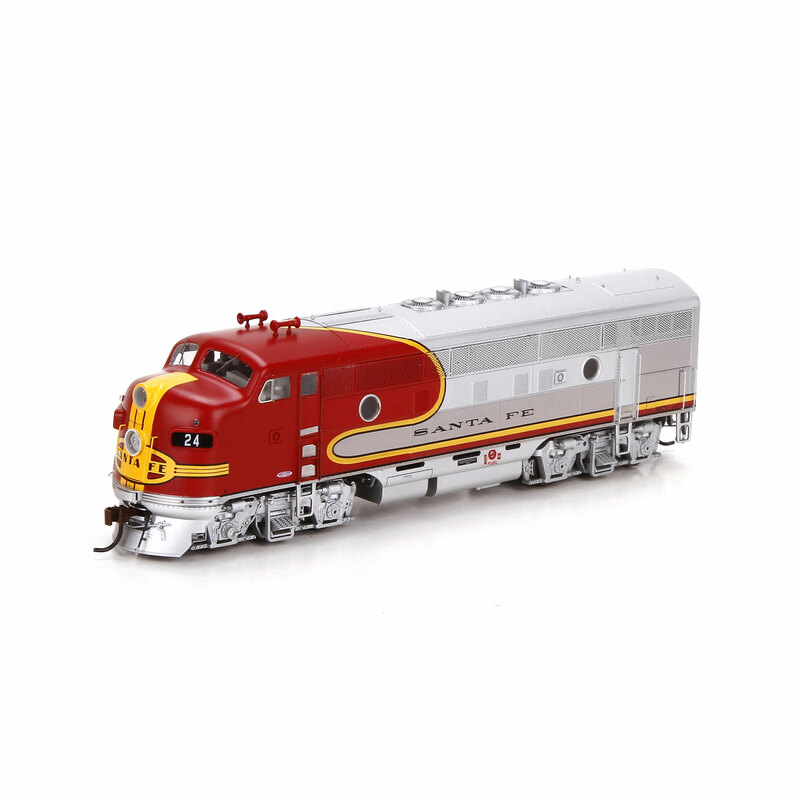 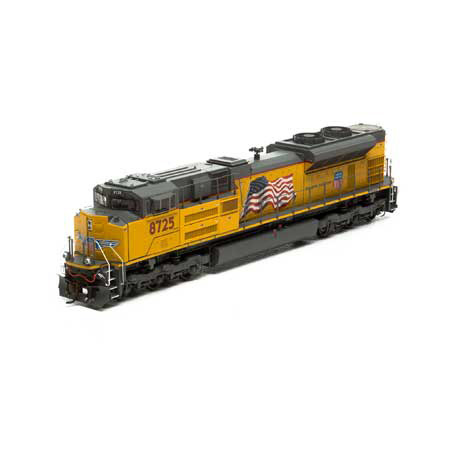 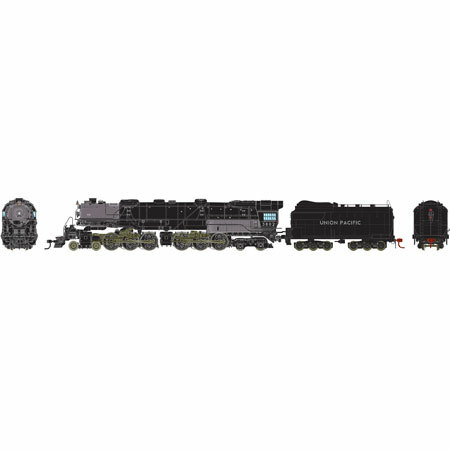 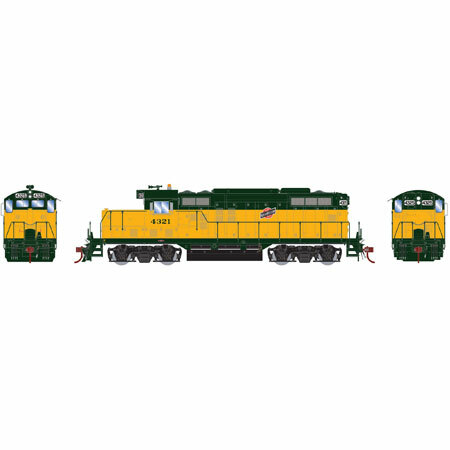 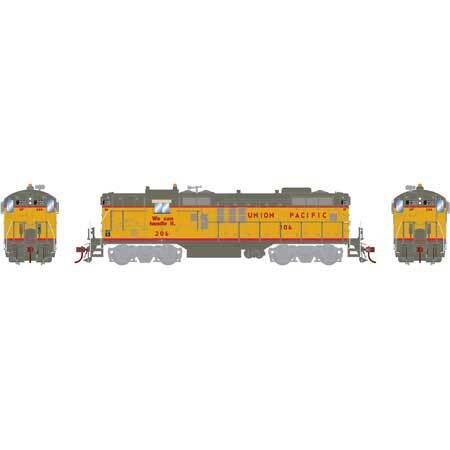 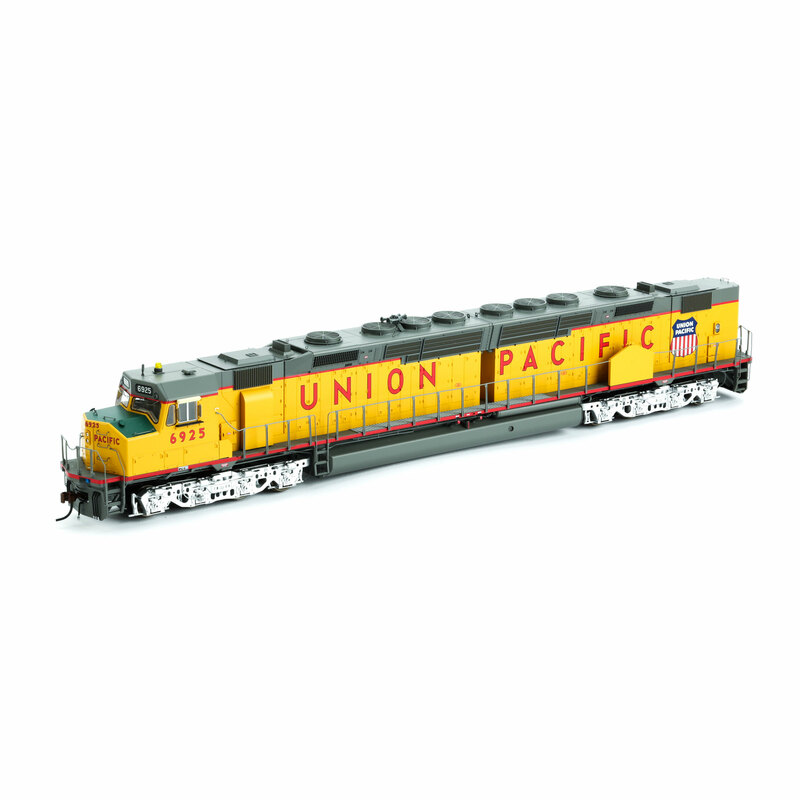 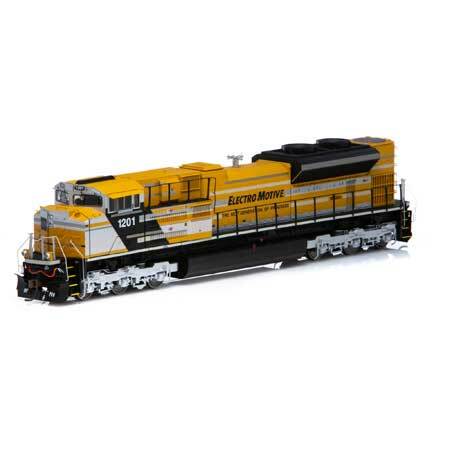 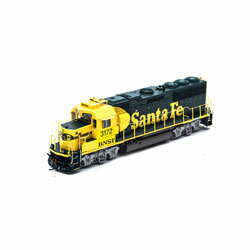 Union Pacific - UP - Rd #1943 "Spirit of Union Pacific"
our prices on new arriving and future arriving merchandise. 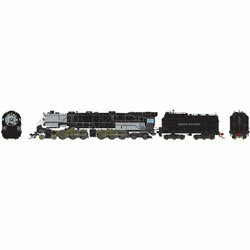 This is the reason our prices may vary on models having the same retail prices.